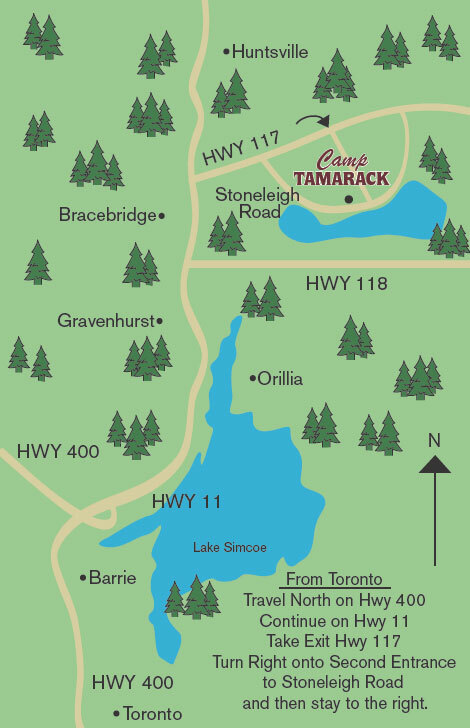 Welcome to the website for Camp Tamarack! Looking for something to do this summer? You've come to the right spot! Please have a look around. Read up about us, watch our promo video, then sign up! Camp Tamarack is hosted by Hope Reformed Church of Brampton and Immanuel Reformed Church of Nobleton - churches in the URCNA federation. For your convenience and ours, we strongly recommend online payments. That means you would need to pay by credit card, or through your bank account if you have a PayPal account. It is important to us too! PayPal is one of the leading online payment processing companies. All of your financial information stays with them; they provide us with a verification that your payment has been processed. And using PayPal is completely free for you. All of the fees are paid to PayPal by the seller (that's us). Since 1996, this weeklong camp aims to strengthen God's children by focusing on His Word, the Bible. To that end, the camp has seminars, workshops, and discussions. We also try to foster a love for personal devotions. Campers have an opportunity to meet lots of new people, developing friendships through their cabins, sports teams, and all of the other activities. In order to sign up for camp, you must register through our website. The web form for registration will be available at 8:00pm ET on Monday, June 11, 2018. Once you've registered, you will receive a email confirming that we have received your registration. Make sure that you receive the email from us. Many times the emails appear in your spam/junk folders. In order to prevent this, add our email address (help@camptamarack.net) to your contact list. If you do not receive the confirmation email, you should contact us immediately. Once we review your registration, we'll be able to send you further information. You will receive an email within 2 weeks of registering (or sooner). What if I can't be online to register? If you don't have internet access at registration time, it's up to you to make your own arrangements. Registration often fills up very fast so we suggest getting a friend or relative to get online and register for you. If you want to cancel your registration, send an email to help@camptamarack.net letting us know. You will receive a full refund if you let us know before July 15. After that date, cancellations will be dealt with on a case-by-case basis. Registrations are non-transferrable. This means that if you are unable to attend, you must let us know by email. You may not give your registration to a friend, assuming they can get in because you're not there. There is a waiting list. Follow us on Facebook and Instagram @hope.camptamarack.